Why I am lurking on this: Hello? Have you read that summary? What's not to be excited about?! Why I am lurking on this: I've heard a lot of good things about this, so I want to check it out. Thus, here I sit, waiting for the paperback to come out. I saw Flawed before and have it on my TBR-list. It sounds really intriguing and dangerous. Great pick! Flawed sounds crazy! SO intense! I feel bad for the brother but it sounds like he will cause some major problems. Curious about this pact and what he expects from her. A Beautiful Dark was okay for me. Too love triangley but an interesting take on angels. Thanks for stopping by! Mmmmmmmm, both titles sound delicious!! I'm gonna add them to my TBR list if they aren't already there! Thanks Caro! 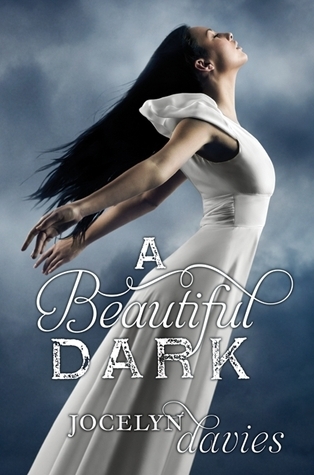 I haven't read Beautiful Dark either, but I've great things about it. I need to check it out some time ! Flawed is already on my TBR list. It sounds like a really intense contemporary YA book. Flawed sounds really intense, and I'm pretty excited about it (only 20 days)! I'm not sure about A Beautiful Dark based solely on the fact that I'm sort of burnt out on the whole love triangle thing. Of course, now that I've said that I'll probably love it. Great picks! I'm looking forward to A Beautiful Dark myself but I hadn't heard of Flawed. Thanks for sharing. Great picks. Oh my goodness! Flawed sounds flippin' amazing. Thanks for giving me a heads up on this book 😀 Totally just added it to my tbr list. Oh wow, both of them sounds wonderful. I love hearing about awesome books I've never heard of before. These both sound really good! A Beautiful Dark has a great premise. 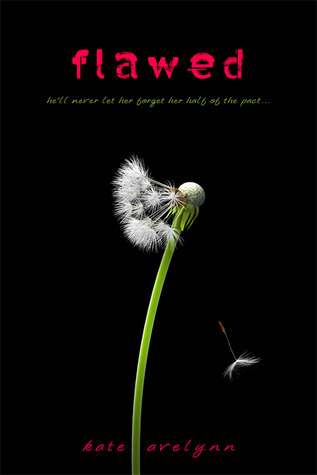 Plus I really like the cover of Flawed.